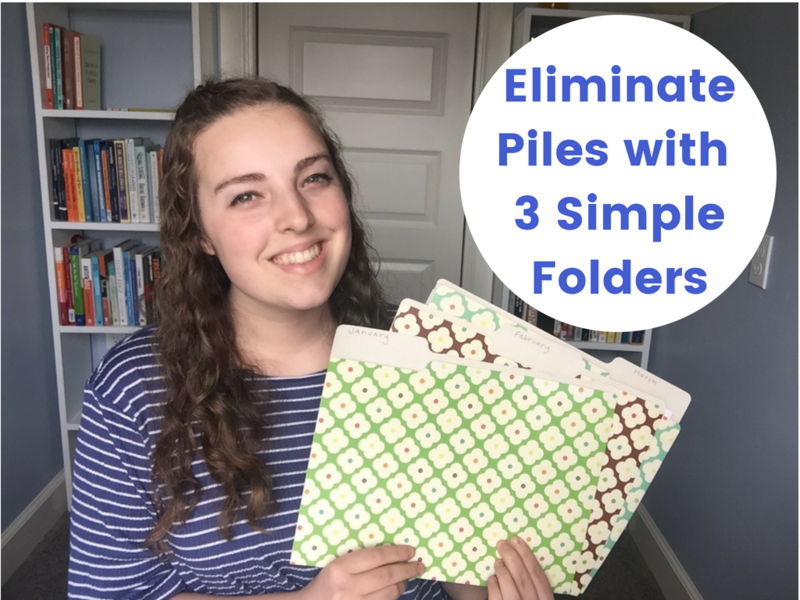 Free Video: Eliminate Piles with 3 Simple Folders! 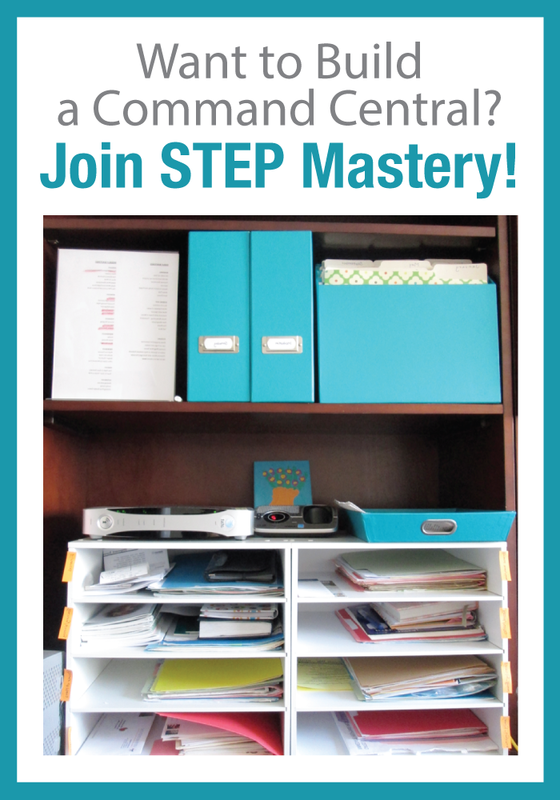 Is your student losing time-sensitive papers and projects in the piles around their room and backpack? 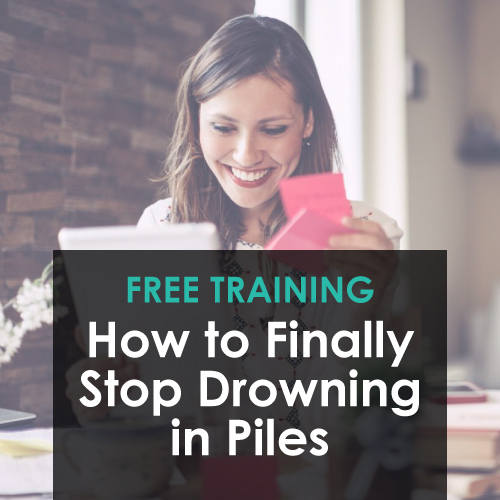 This short video will give them the tools necessary to meet deadlines, stay organized, and feel less-stressed.